What Are The Main Differences Between Self-assessment and Advance Tax? All individuals with monthly income or running a business are liable to pay taxes as mandated by the government rules. Let’s discuss the key differences between self-assessment and advance tax and also the role of tax return accountants here. Even though both are liabilities that are to be paid to the government, there are few differences related to when they are computed and paid. Tax is the major contributors for government’s revenue across the world. Government uses the tax collected from public to fulfil the developing needs of the country. Having said that, taxation is one of the key service areas for any tax return accountant. 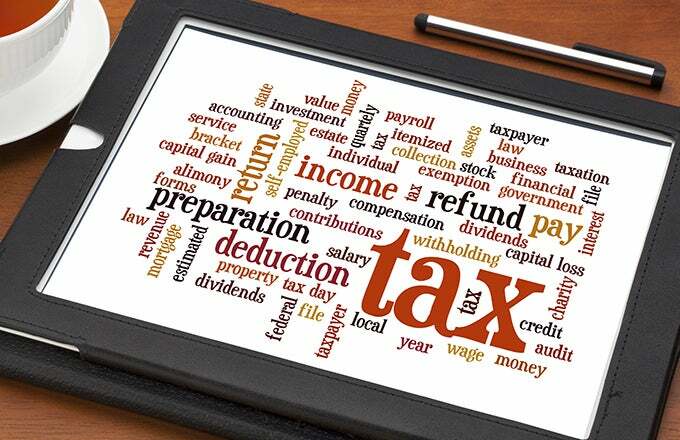 Taxes can be paid in advance by calculating the anticipated income which is categorized as advance tax or can be paid after the end of financial year which is known as the self-assessment tax. Tax paid schedule determines whether it is self-assessment tax or advanced tax. Advance tax can be paid in installments whereas self assessment tax has to be paid in a single installment. If the amount paid as advance tax is exceeding the total tax liability, taxpayers can claim for refund while completing the self assessment. Self-assessment tax is the final and government assesses the completeness and correctness of the data after self-assessment. It is through self-assessment returns that the taxpayer’s financial details are communicated to the government. Returns can be submitted directly by the individuals also and if needed they can take expert tax accountants. Tax accountants need to understand all the complicated areas of self-assessment so that they can provide best support to their clients. A tax return accountant has to ensure that income and assets are correctly disclosed and all applicable claims are made. Role of tax accountants: A self assessment accountant needs to ensure that they have all the relevant information from the tax payers. For employees, they need to ensure that the form showing salary and tax for the year is shared by the employer. If the tax payer has a bank account that pays the interest, ensure that the interest and tax deducted are shared. For business entrepreneurs, the accountants need to know the business income and expenses for the year. Before outsourcing the service, ensure that the tax return accountants have enough knowledge on the tax rules. Also an expert should know all the tax attributes (which is one of the specific range measures in tax calculation process) in benefit of tax payers. 1. 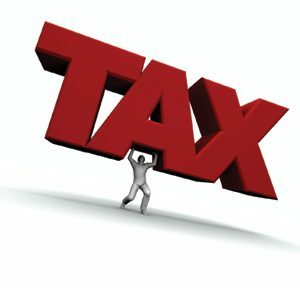 Deals with all tax affairs irrespective of the complexity involved. 2. Completes the tax return on time. 5. Deals with revenue in aid of you. These are the key differences between advance tax and self assessment and the role of tax return accountants in the taxation process.